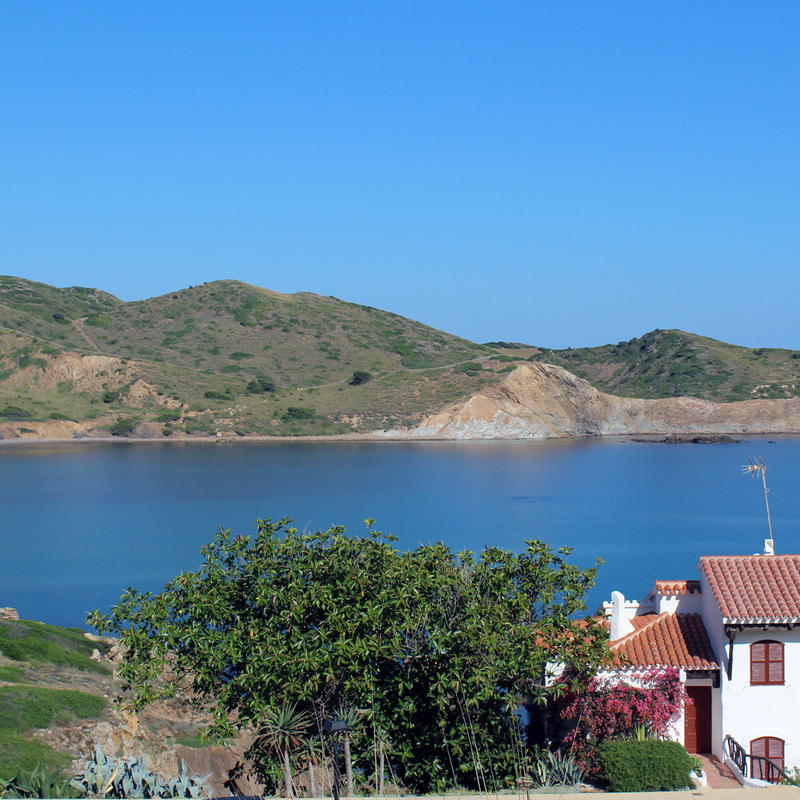 Situated in the residential area of Ses Salines, 2km from the beautiful harbour town of Fornells and 1km from the resort of Playa Fornells, Casa Nina enjoys an excellent location for a family holiday. 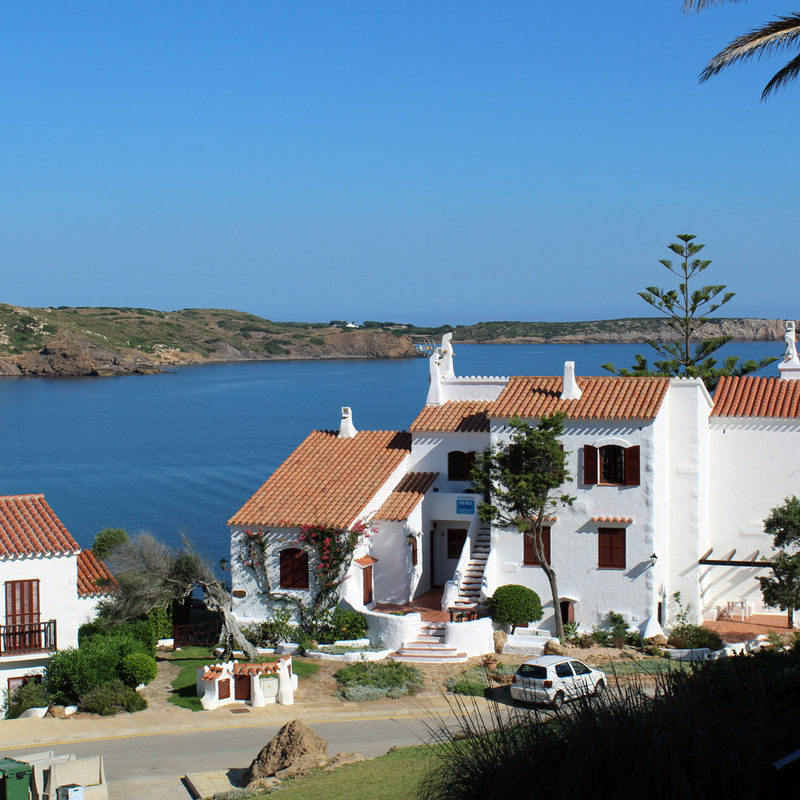 It is just a few minutes walk away from a small bay offering a sailing school, water ski-ing and windsurfing. 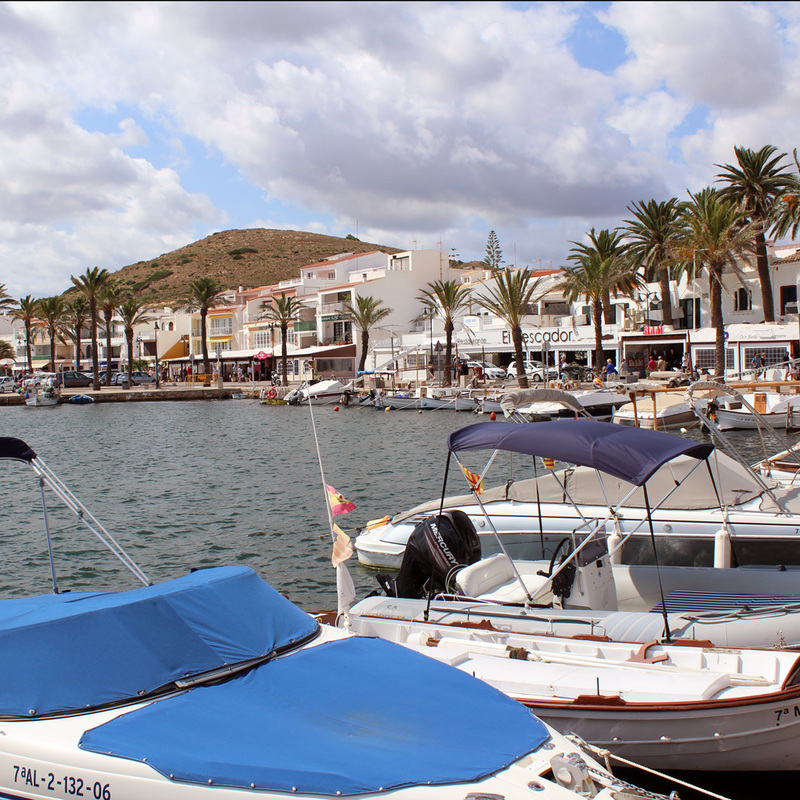 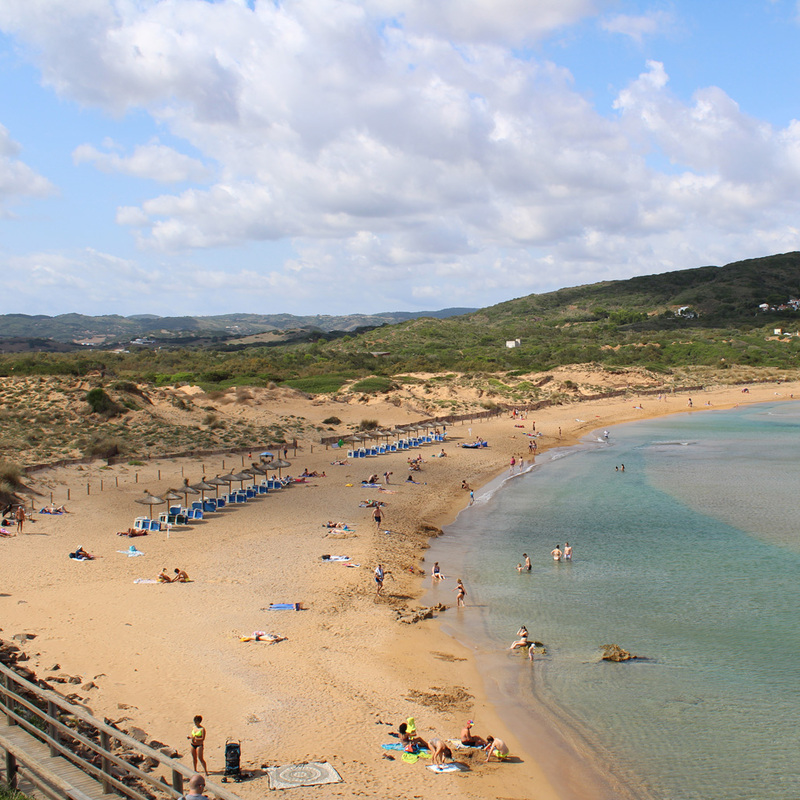 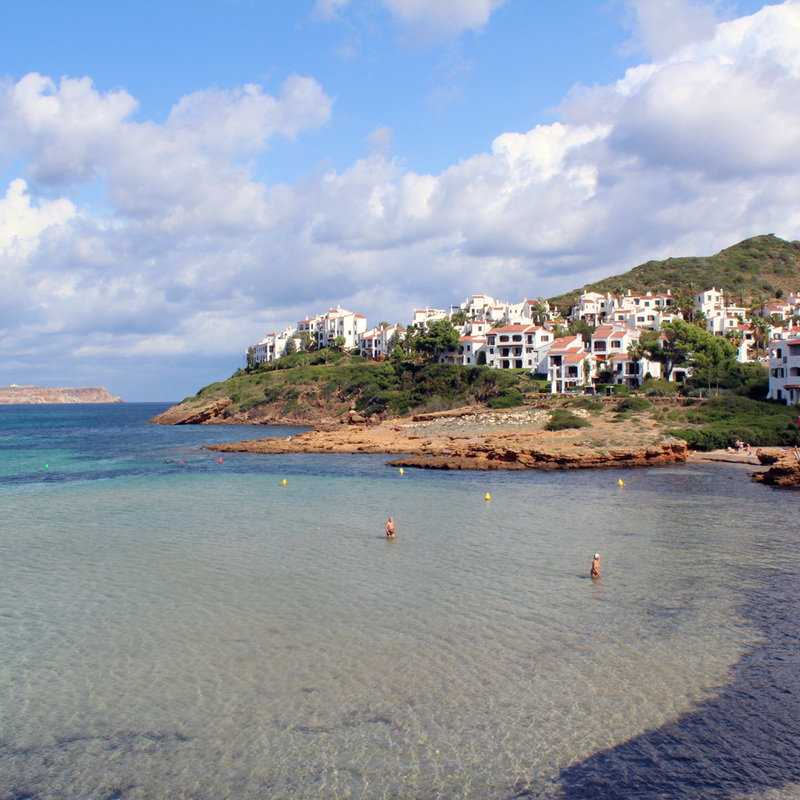 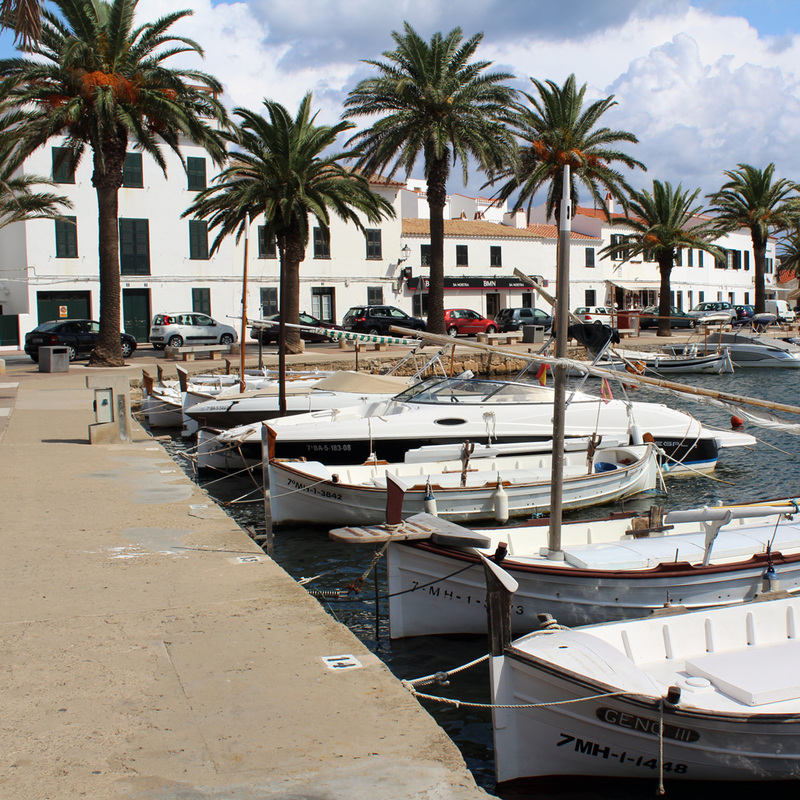 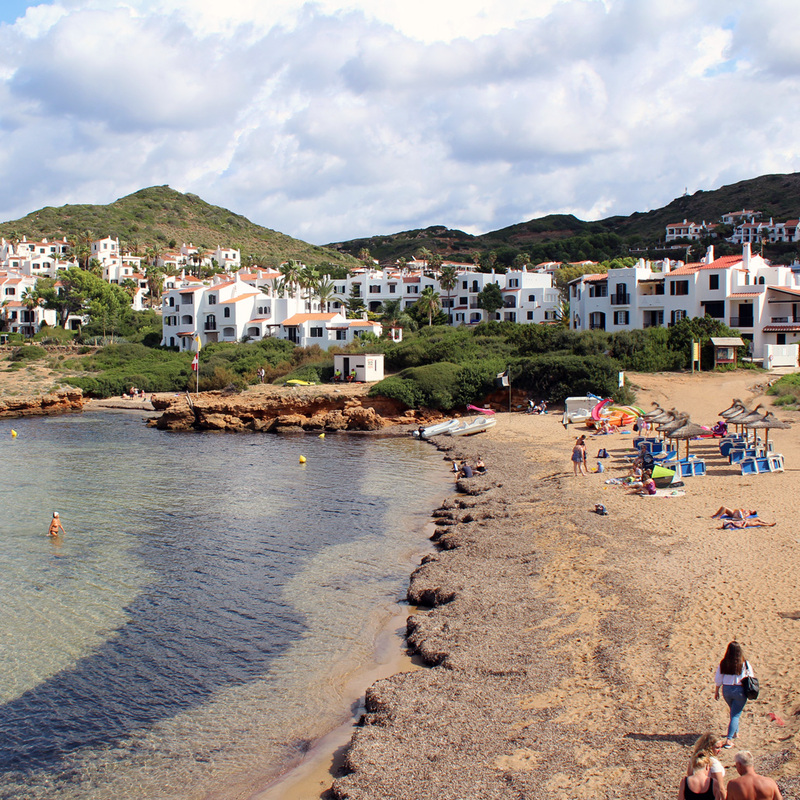 It is an easy 30-minute walk or four-minute drive into the heart of Fornells with its wealth of wonderful bar/restaurants and shops. 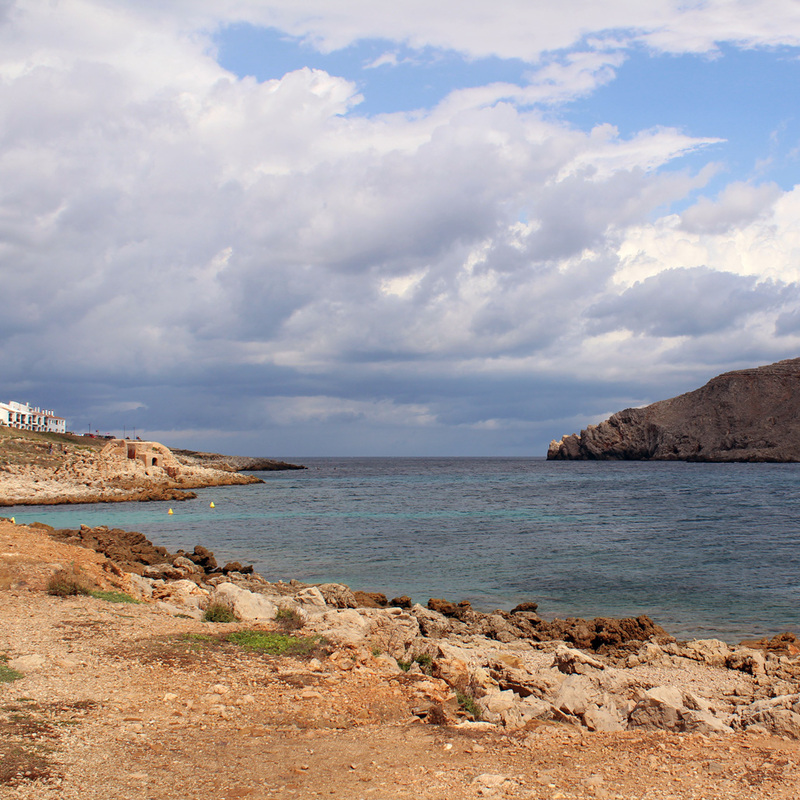 The famous Ca Na Marga restaurant is less than five minutes walk from Casa Nina. 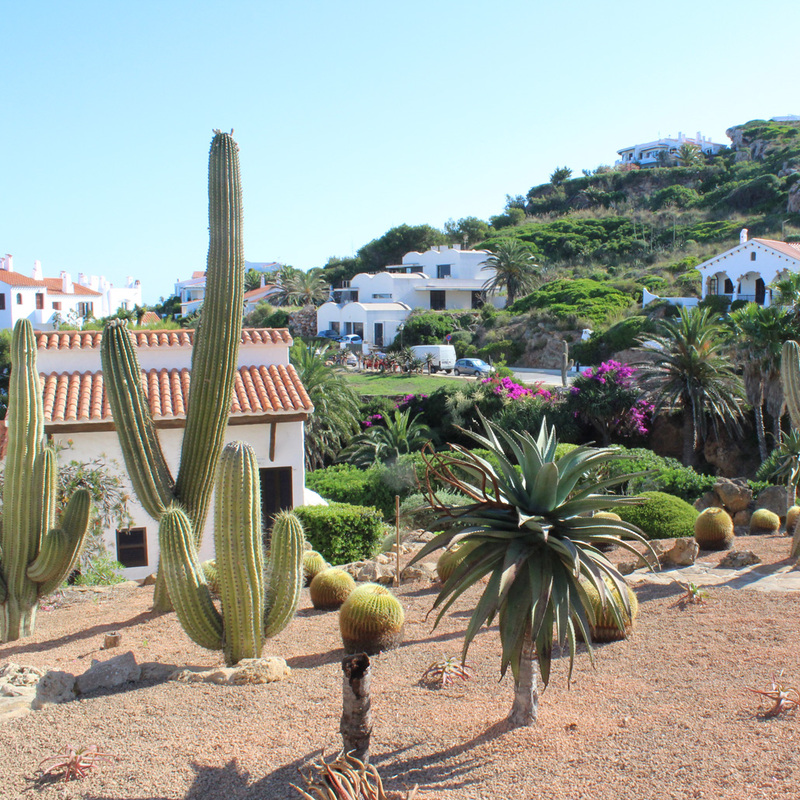 There is a private swimming pool with ladder access, sunbathing terrace and sun loungers, BBQ and a driveway to side of villa for parking.